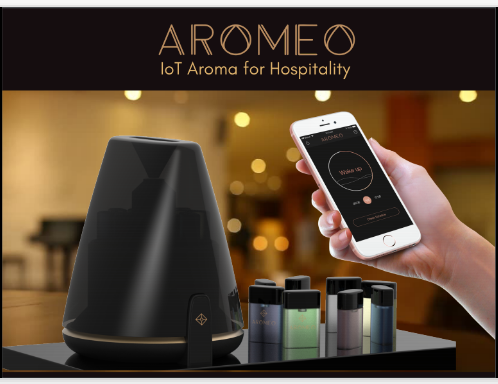 Aromeo is designed to meet the needs of scent marketing and aromatherapy in hospitality and retail industries. Its flagship product, Aromeo Diffuser, allows customization, automation and value-added aroma delivery to fit the digital age. 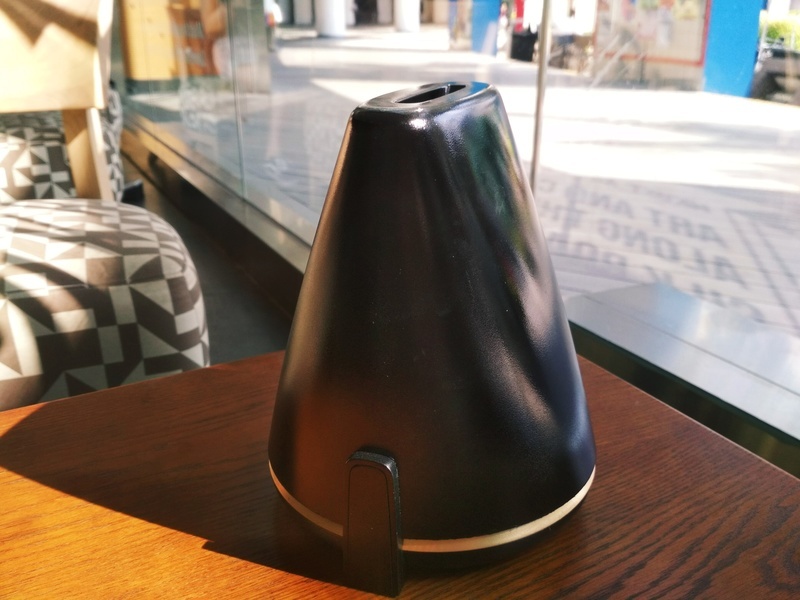 Aroma Pods, the unique aroma refill capsules that come together with the Diffuser, are 100% natural and therapeutic essential oil. Aromeo provides full control for Aromeo Diffuser through application and control panels, which can further track business analytics for its clients.